On the 8th of November, if California voters pass a referendum on the ballot known as Proposition 67, the state will become the first in the country to ban single-use plastic bags at groceries, pharmacies, and convenience stores. Considering that Californians go through some 10 to 20 billion plastic bags per year, each one in use for an average of 15 minutes, this could make a big difference. I get it. Plastic bags are useful and convenient. But so were polystyrene-foam products, and we managed to abandon them in the 1990s because they were damaging the ozone layer. It’s time for us to adapt to the 21st century and be less wasteful with plastic. You can still pay 10 cents for a paper bag if you really need it. 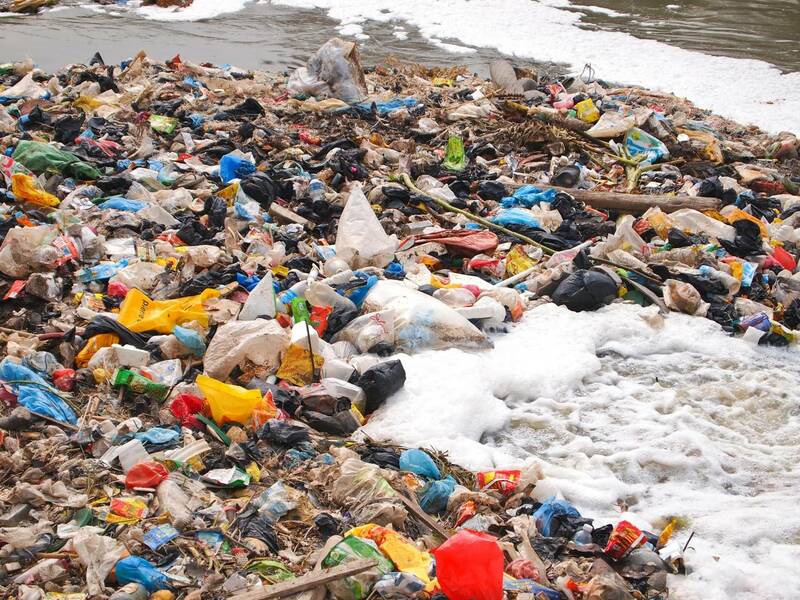 Plastic bags pollute our oceans, coastlines and streets. A recent study found that one-fourth of fish sampled in California markets had plastic debris in them, and shellfish had even more. If we were to continue with business as usual, we could have more plastic than fish in the ocean, by weight, by 2050, according to a study last year. Another study found that 90% of seabirds worldwide swallow plastic, and sea turtles get tangled in or eat the bags too, unfortunately mistaking them for jellyfish. Plastic bags are made from polyethylene, using the fossil fuels natural gas and petroleum. Only a few kinds are recyclable, and the others don’t decay. Well they do break down very very slowly, over hundreds or thousands of years, during which time they may kill or poison untold numbers of seabirds and turtles. San Diego, my home town, became the 150th municipality in the state with a ban. The majority of Californians have begun to adapt to the ban. But when the state legislature passed it in 2014 (Senate Bill 270), people opposed to it—including the plastic industry, libertarians, and a few others—collected petition signatures opposed to it. The governor, other leading policy-makers, Democrats and Greens, and numerous environmental groups support the bill. Now the plastic bag ban is on the ballot, for everyone to decide. A “yes” vote on Prop 67 would make uphold the legislation, while a “no” would overturn it. Two years ago, a USC Dornsife/Los Angeles Times poll showed broad support for a plastic ban, with nearly sixty percent of people supporting it and about a third opposed. A new poll may reveal a shift in public opinion, though I suspect that my fellow Californians will stick with the plastic bag ban. And then we could see other states, like Massachusetts, follow suit. A few other state governments, in contrast, are trying to ban plastic bag bans, but if California is successful with their ban, maybe they’ll reconsider. Then a decade down the road…who knows, maybe the whole country will abandon plastic bags!